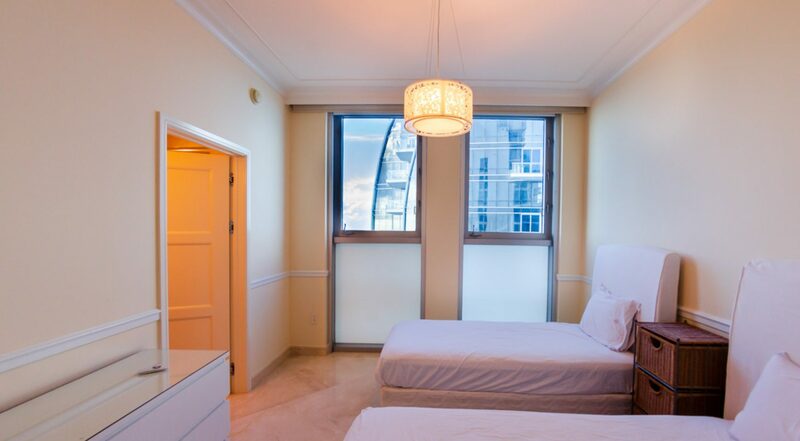 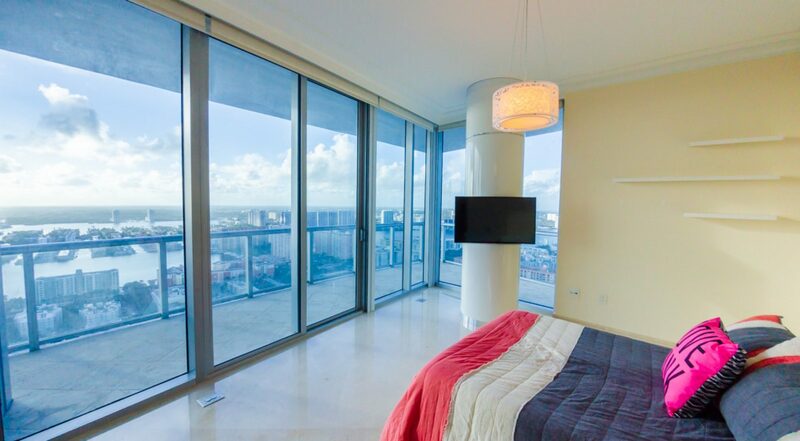 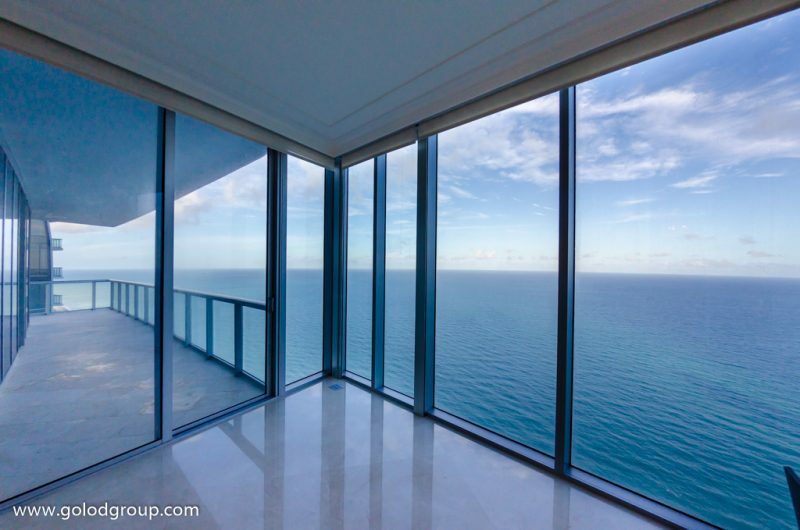 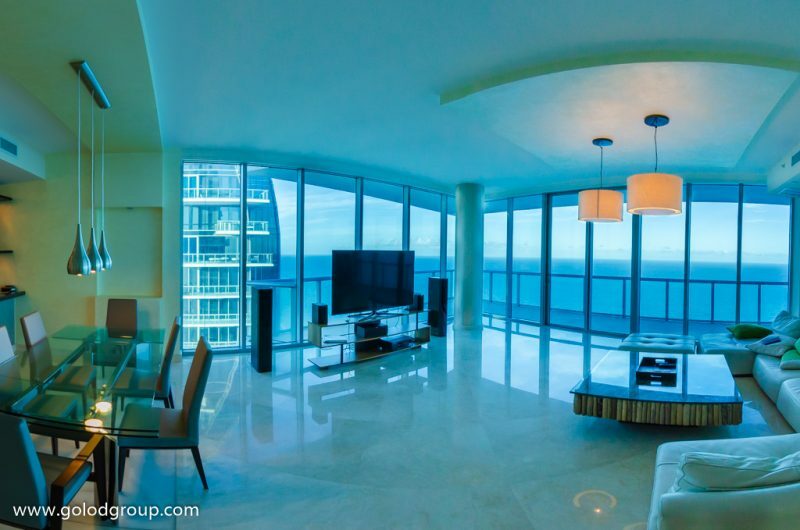 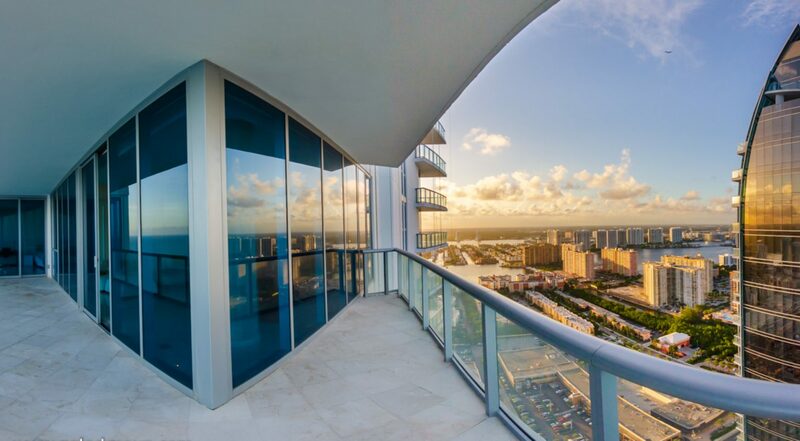 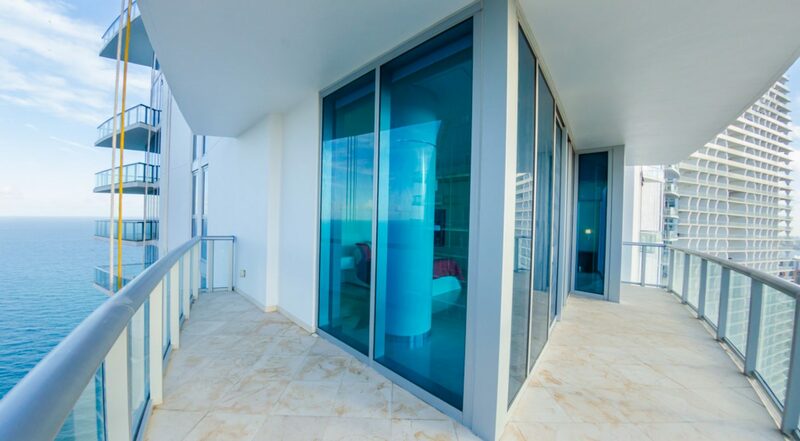 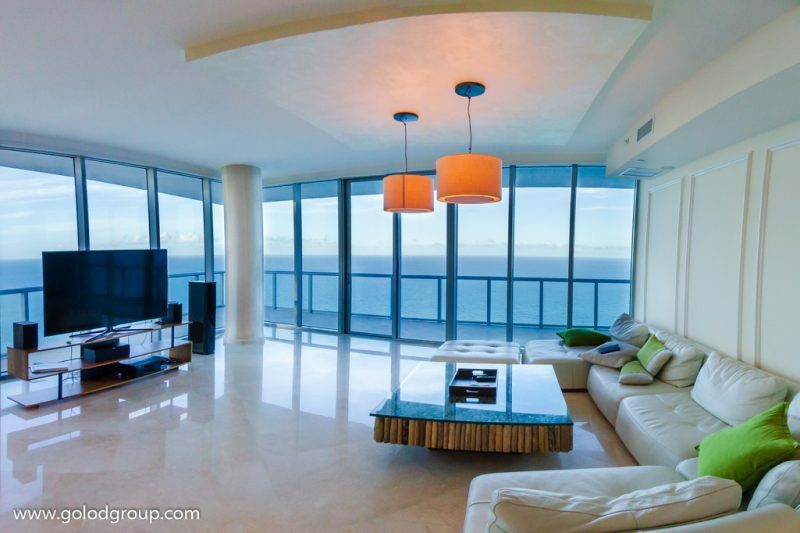 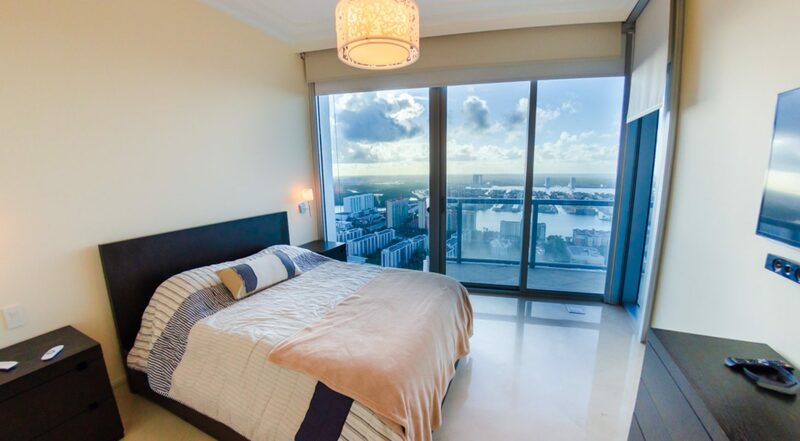 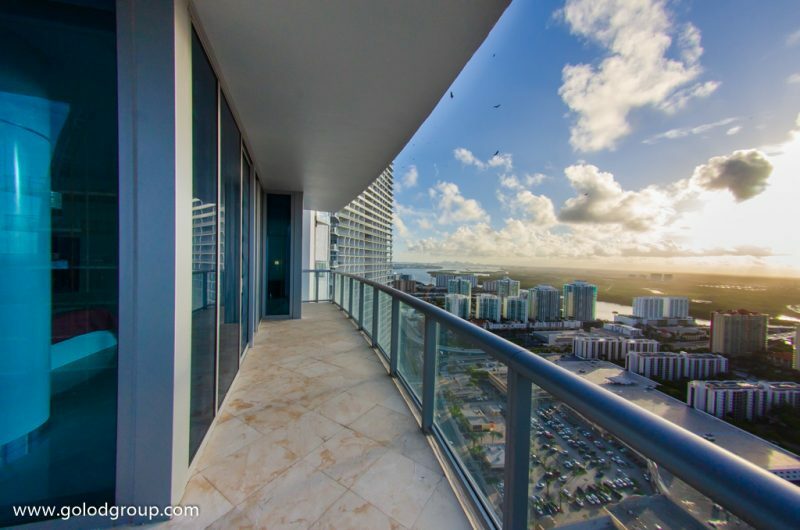 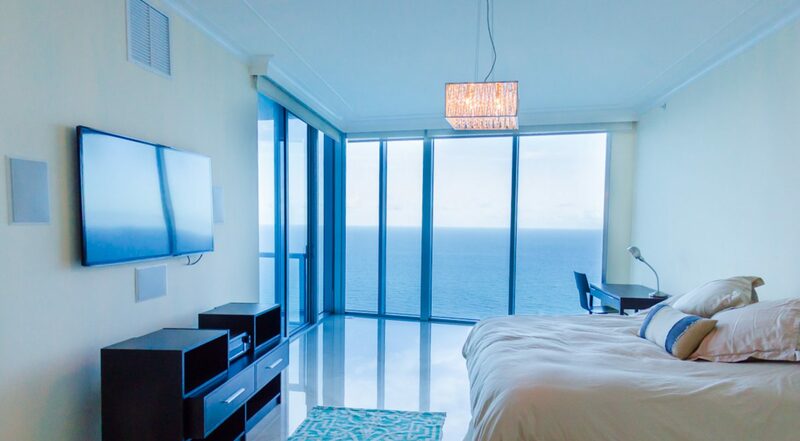 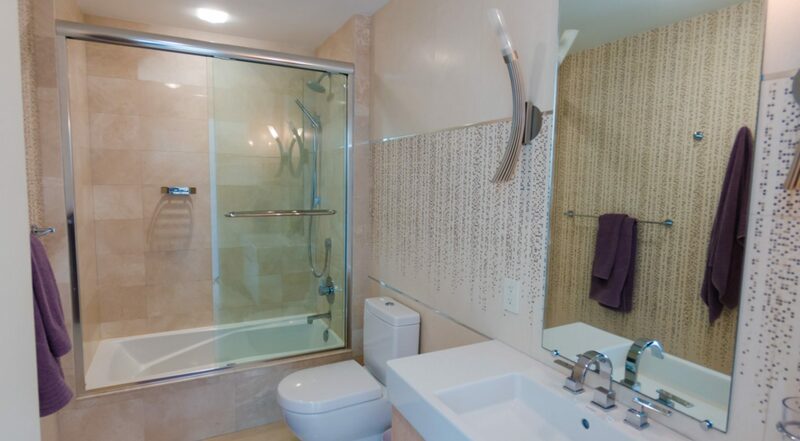 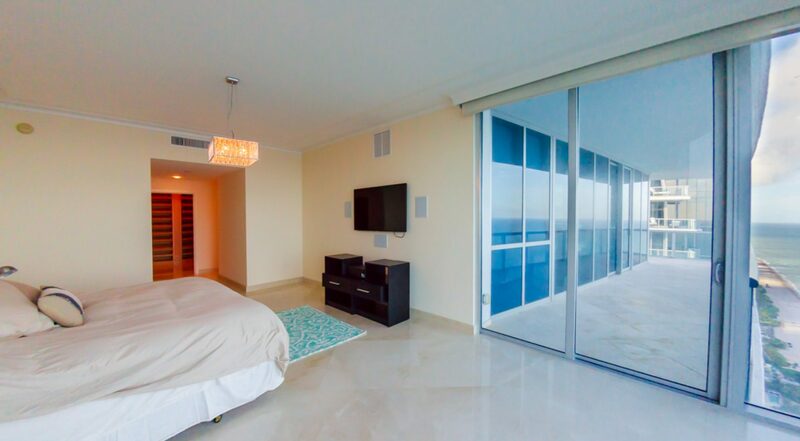 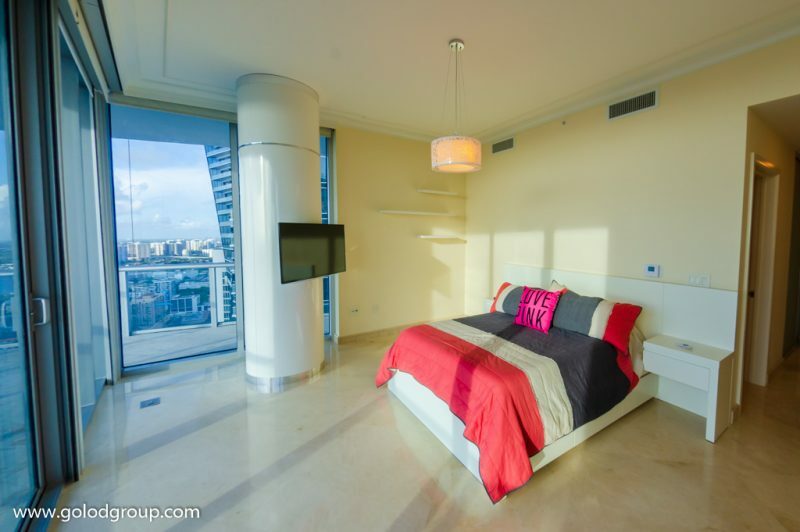 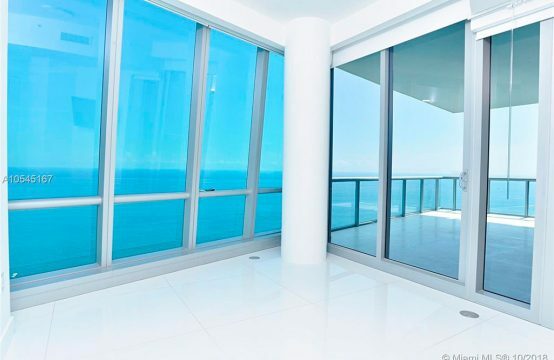 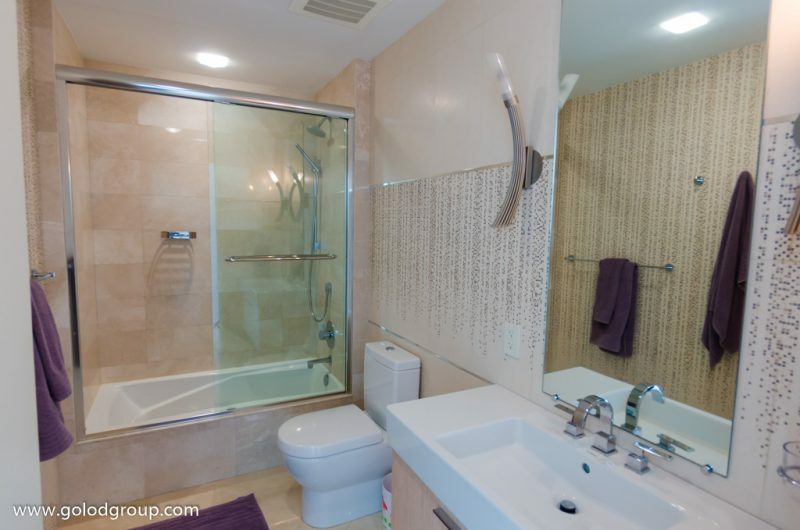 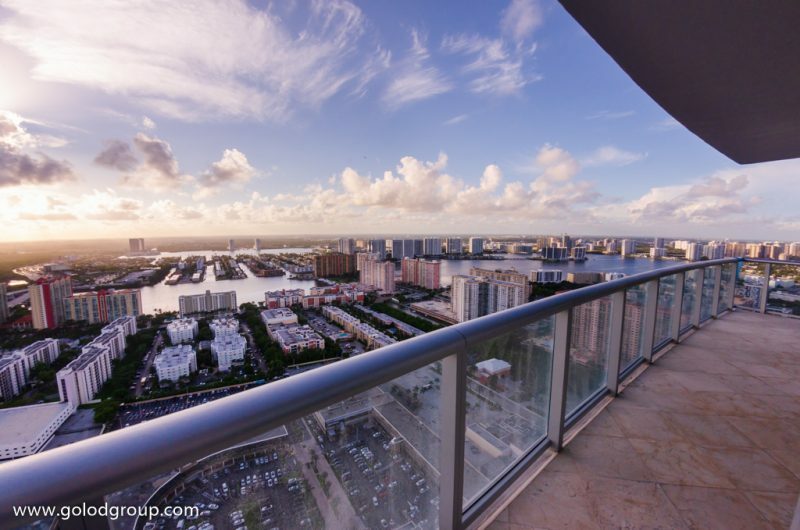 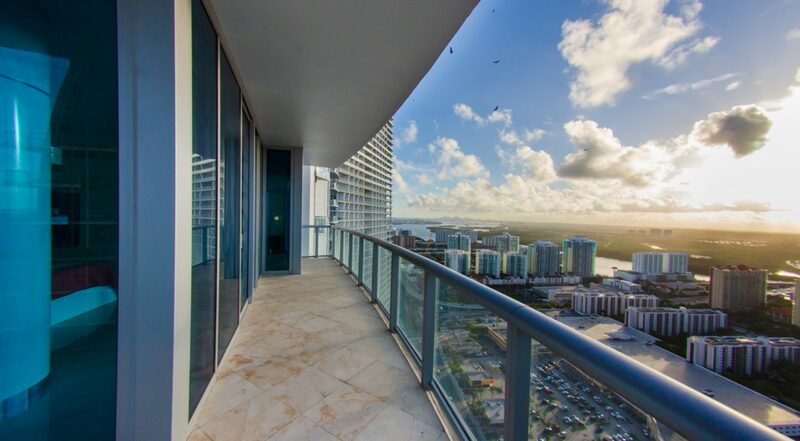 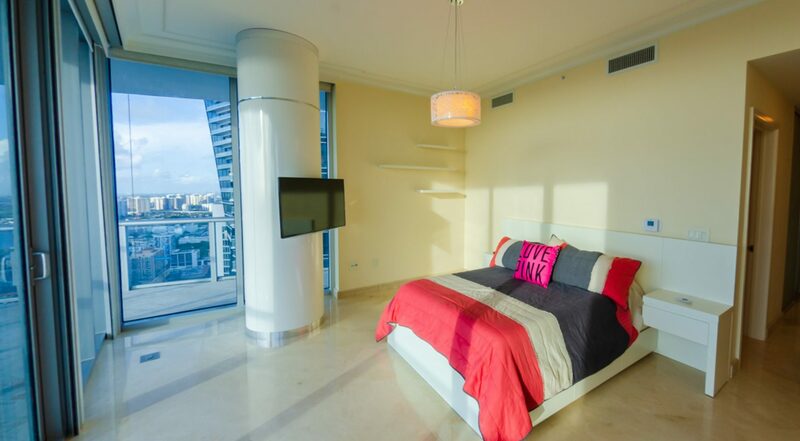 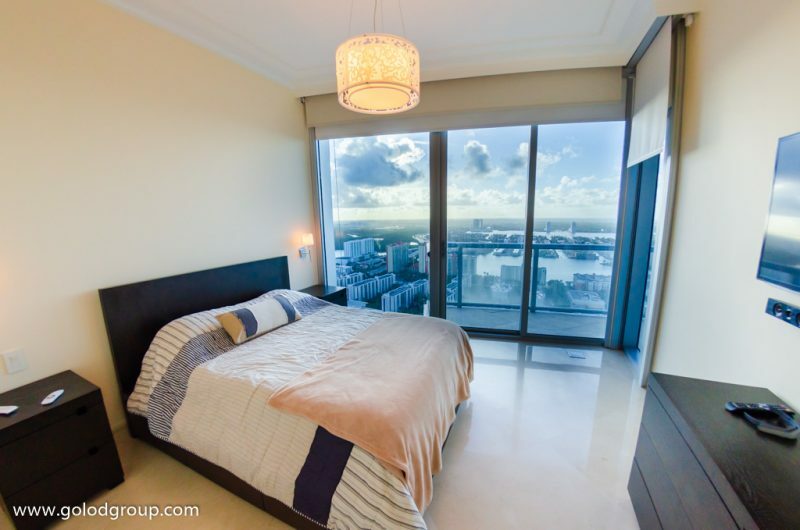 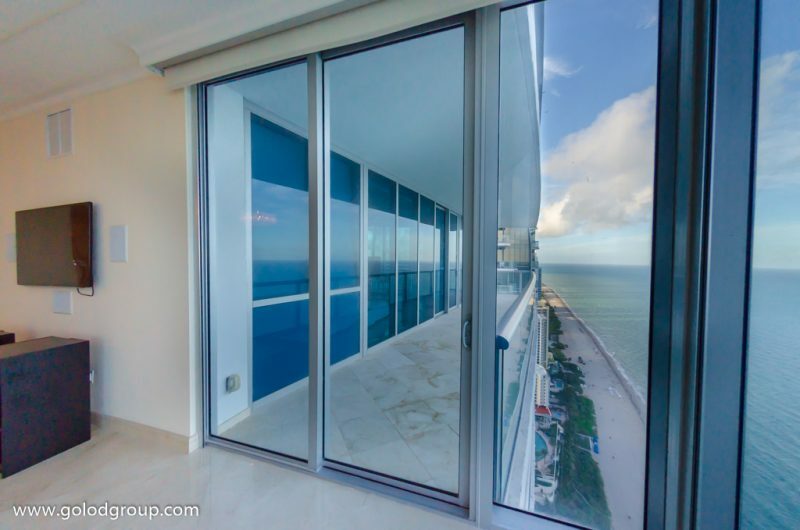 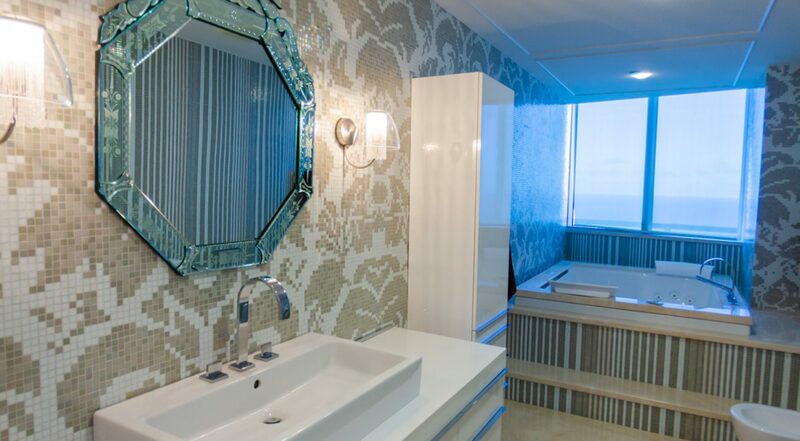 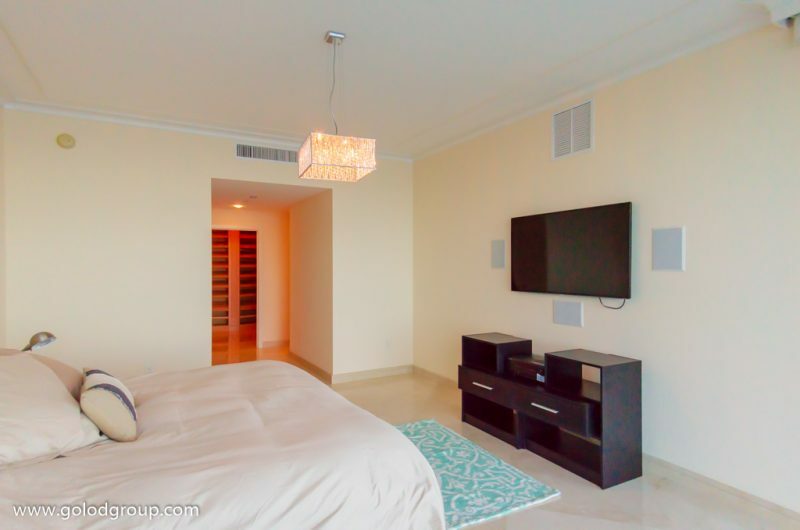 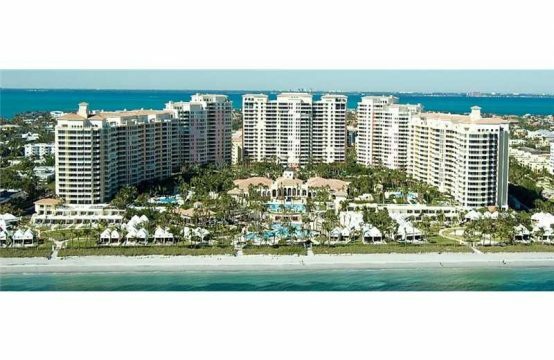 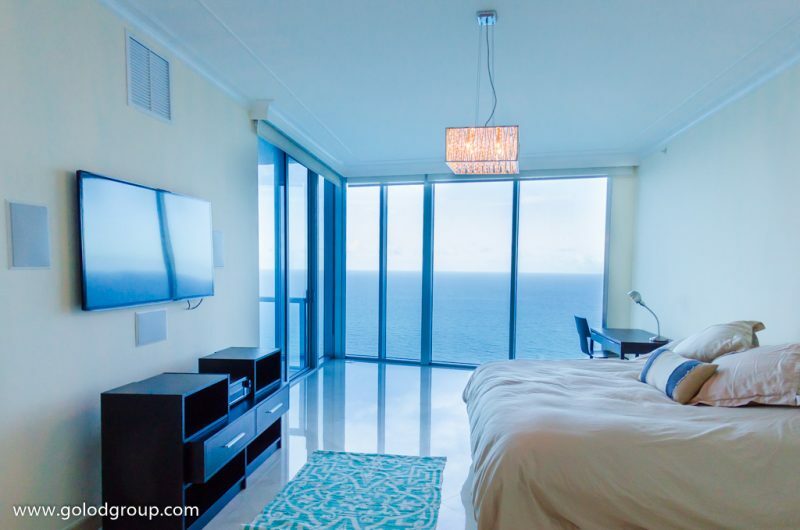 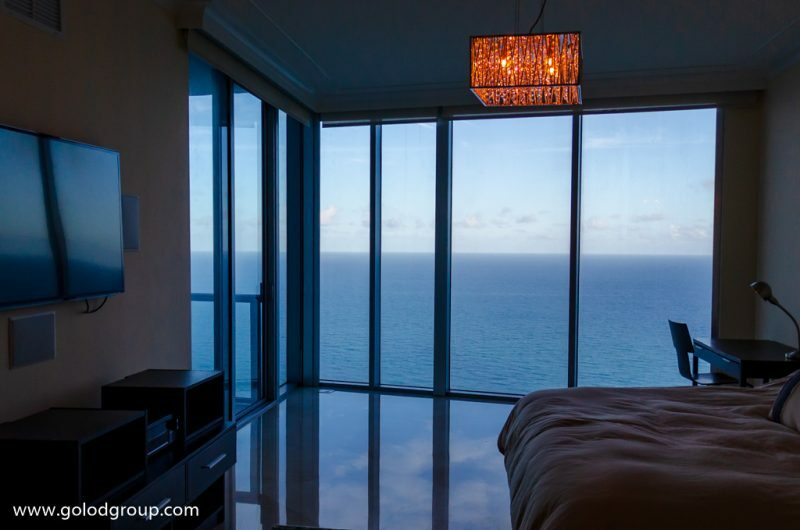 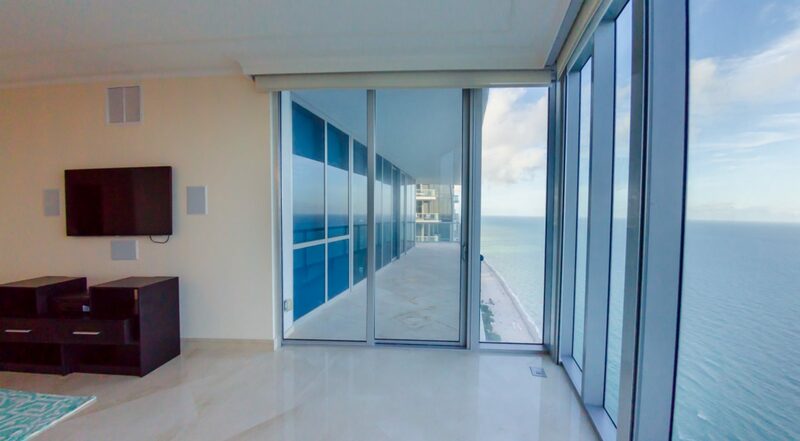 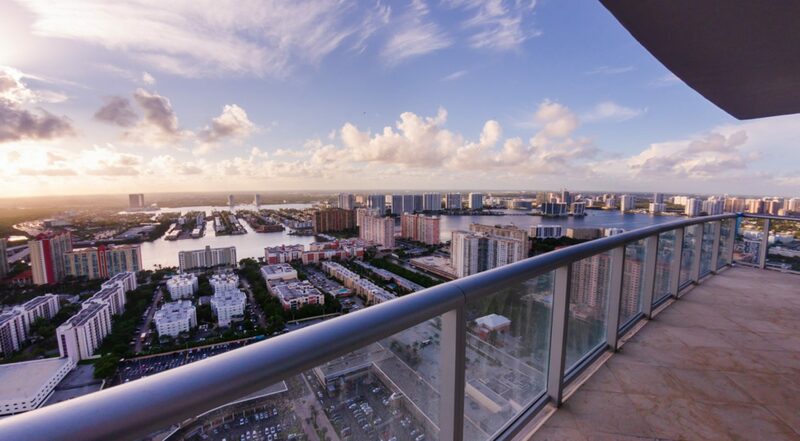 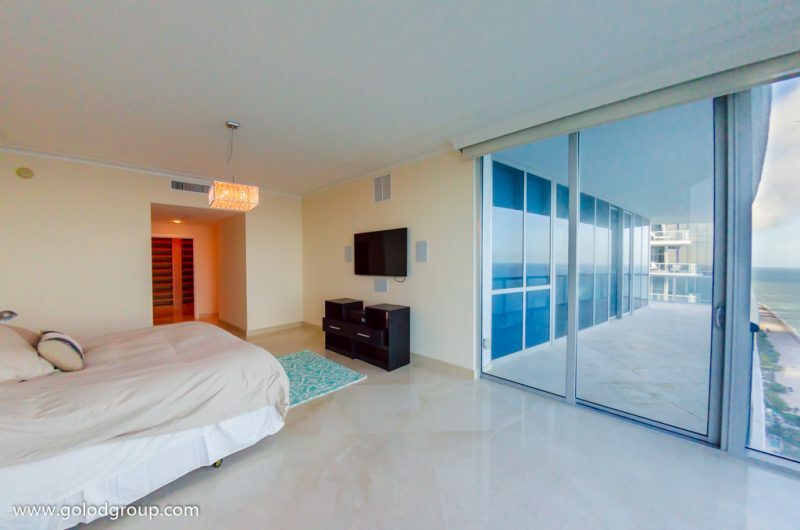 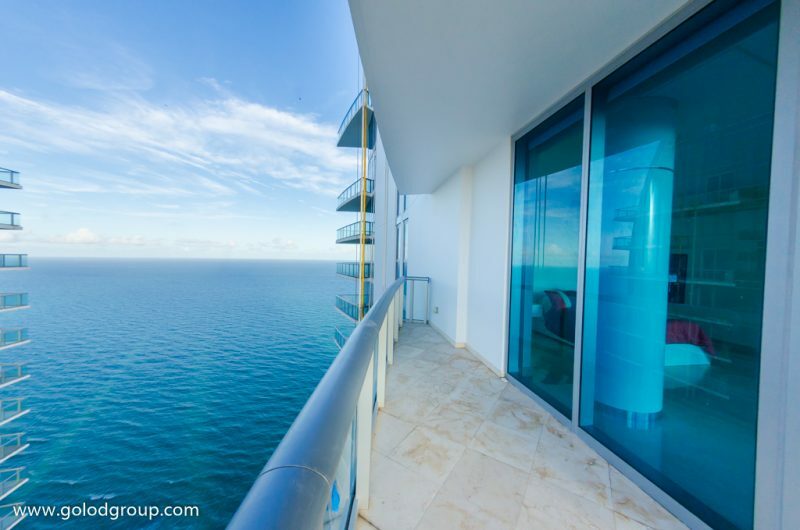 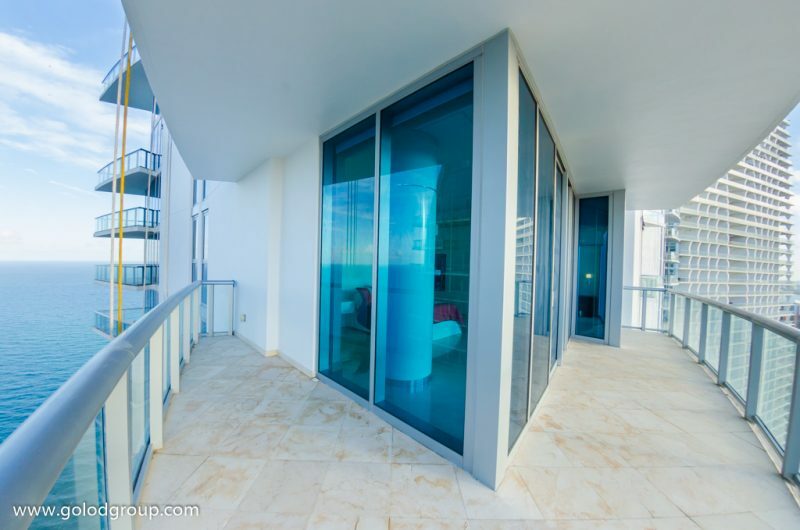 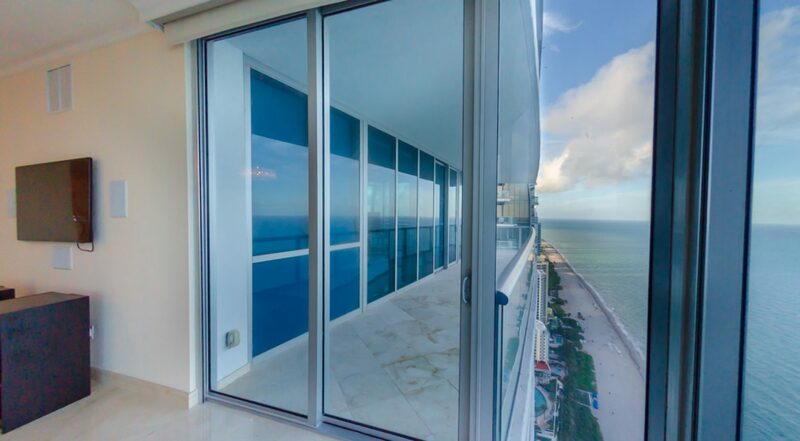 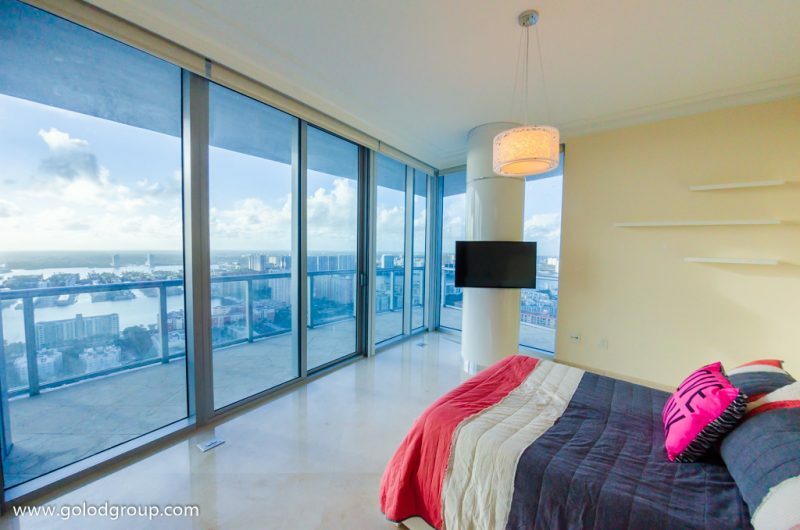 Stunning corner unit on the 45th floor 11 ft ceilings 4 bed 5.1 bath, with direct Ocean and Bay views. 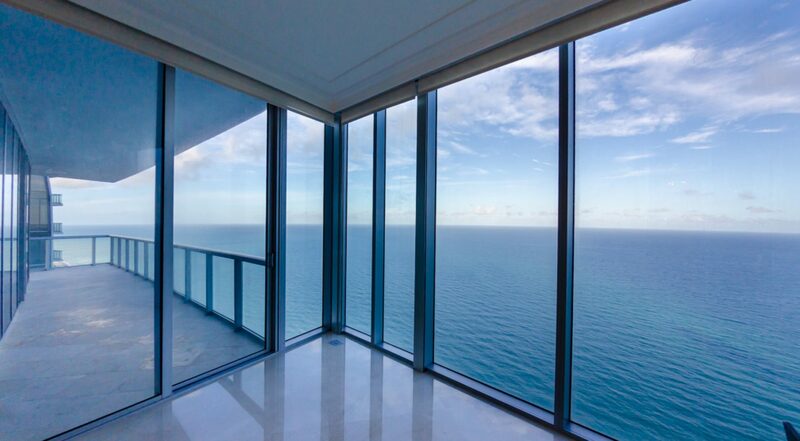 You can touch the sky from this unit. 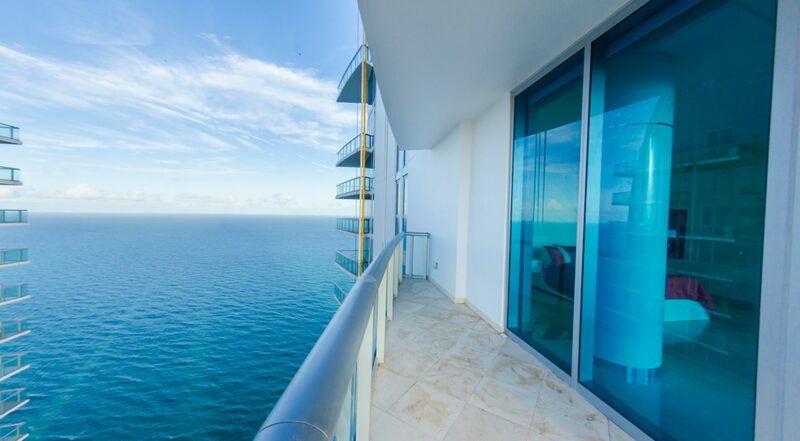 Watch the sunrise and the sunset with breathtaking views. 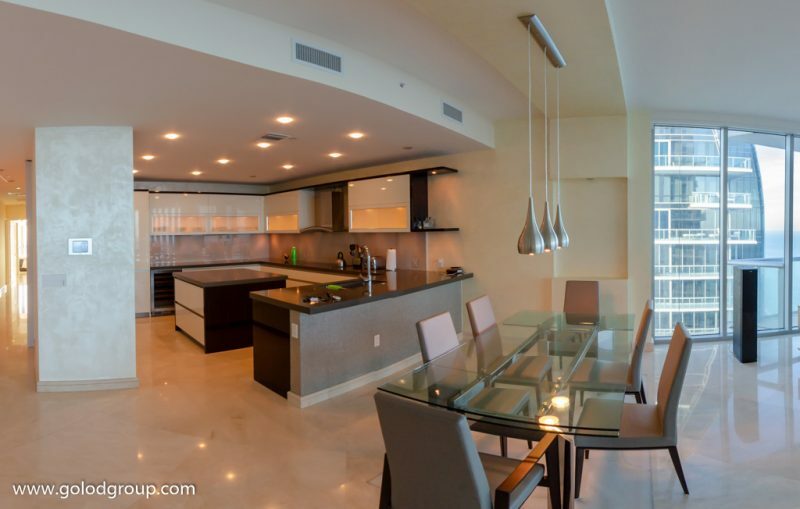 This beutiful home was decorated by DKOR interior designers specialize in high-end private residential has top of the line finishes. 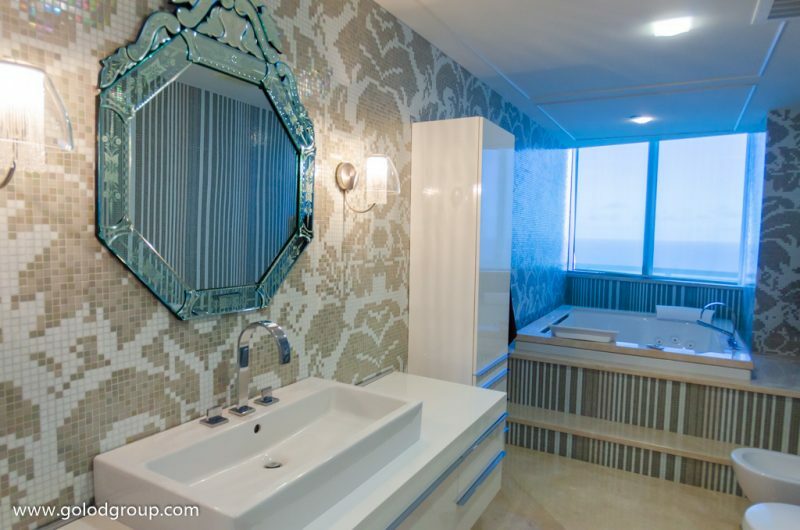 All marble through out. 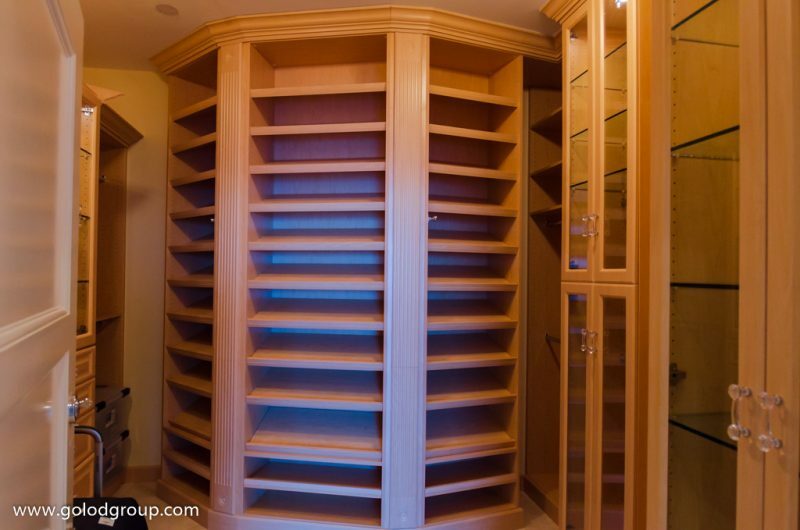 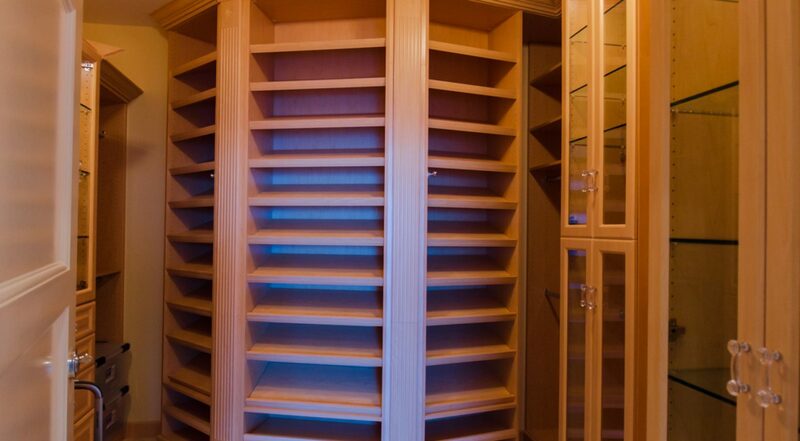 Incredible walk in closets. 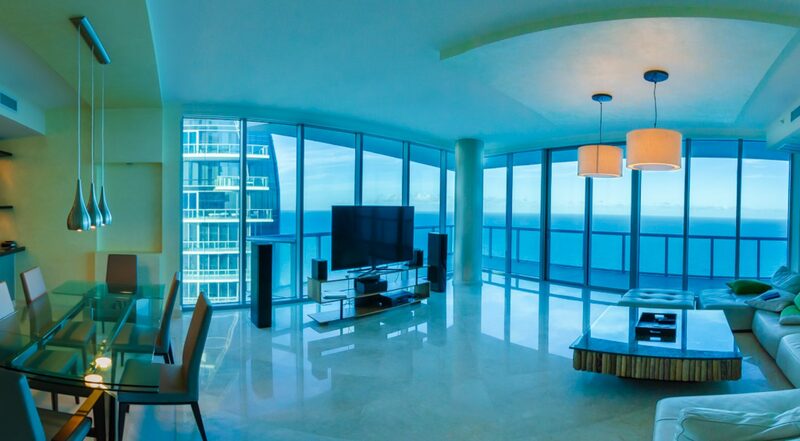 Totally upgraded. 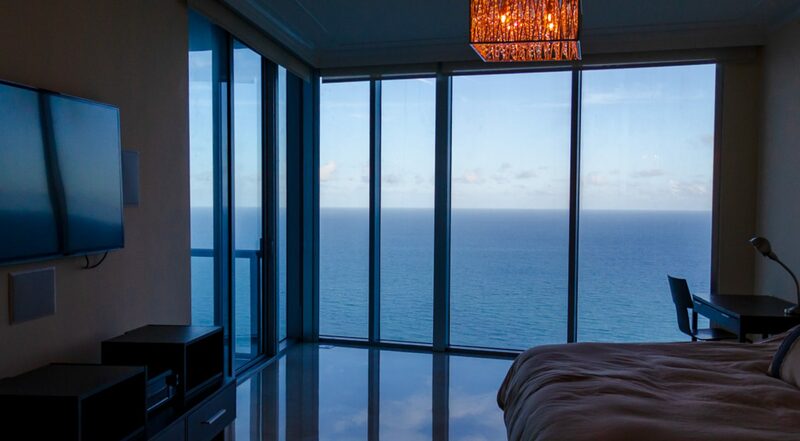 Automatic shades and blinds. 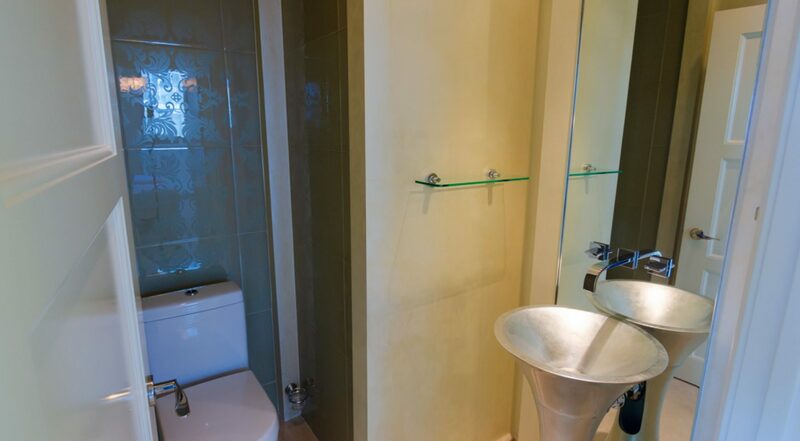 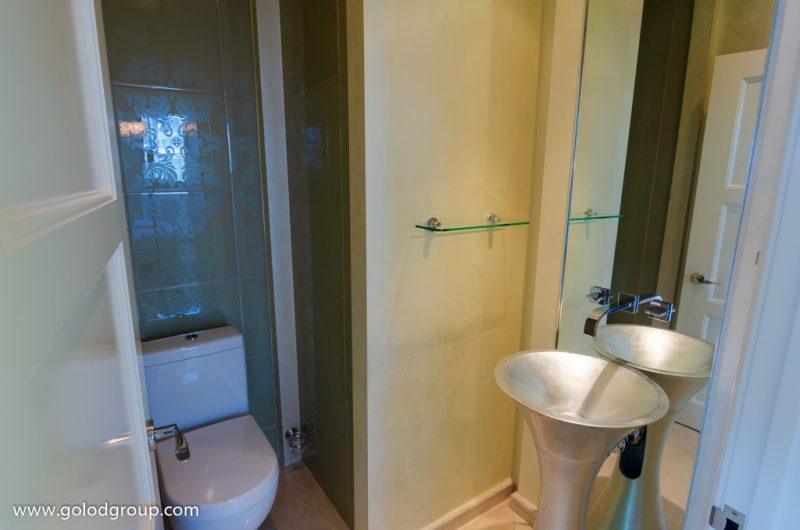 All four bedrooms are en suite. 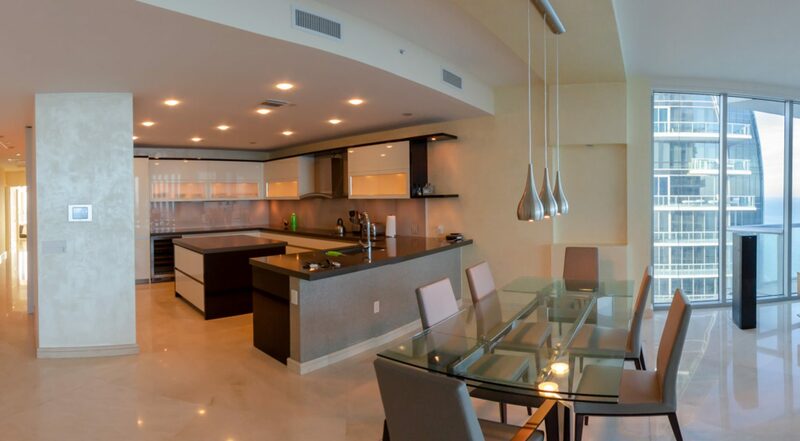 Top of the line appliances including miele and sub zero. 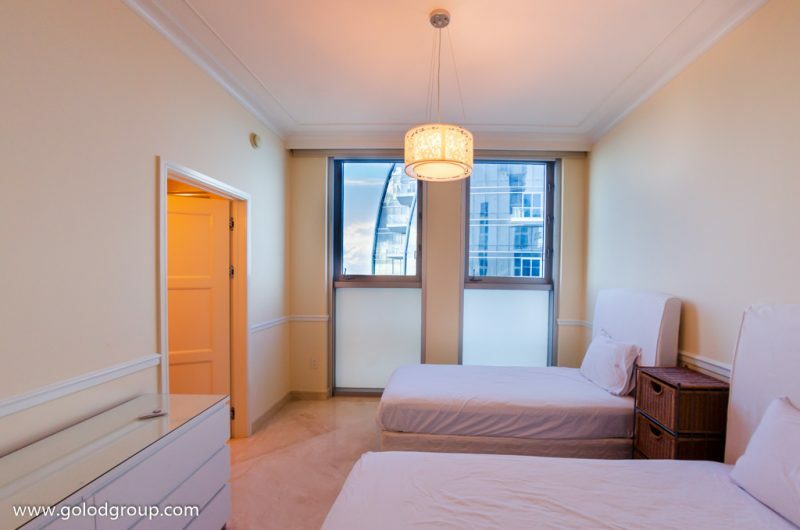 This building has all the luxurious amenities you can imagine: 2 swimming pools, hot tub, sauna, gym, spa, treatment rooms, party room, gourment, 24 hrs concierge and security. 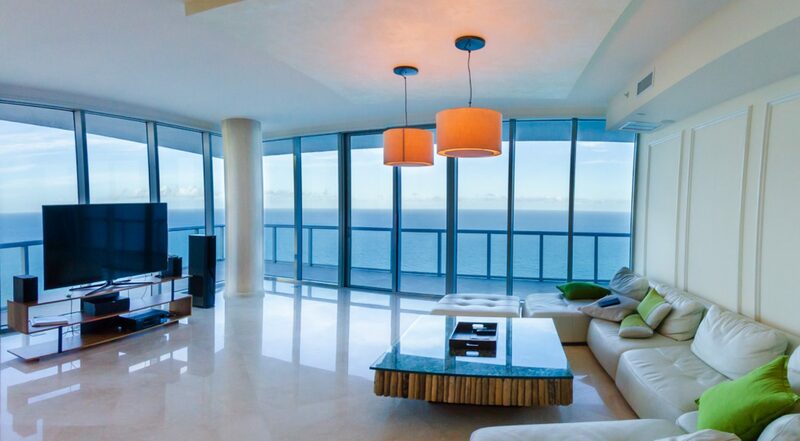 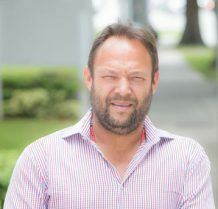 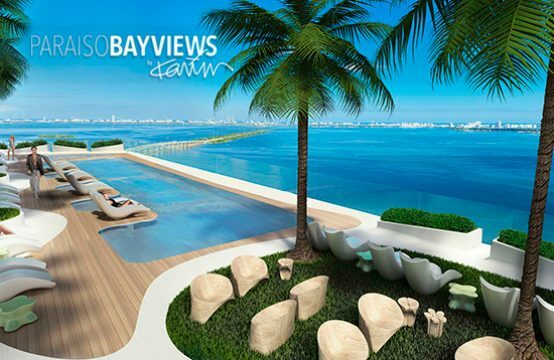 Luxurious Bldg designed by award winning architect, Carlos Ott. 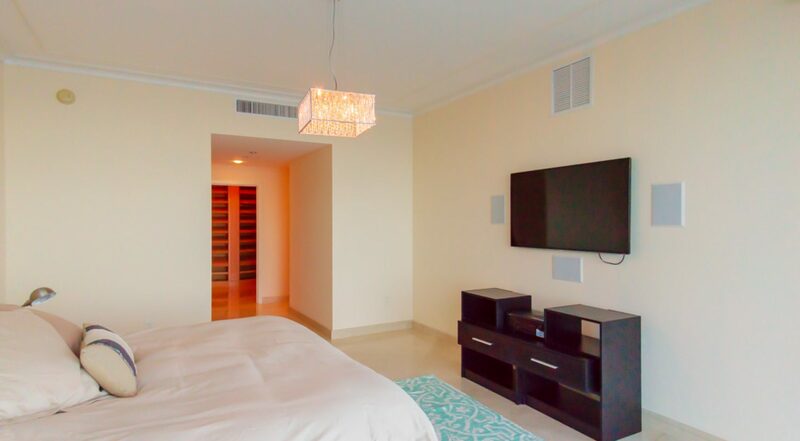 New technology-Intelligent home touchscreen in each residence to control lighting, audio selections, wireless Internet access.